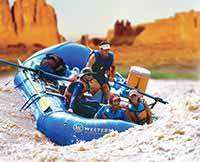 Utah’s Cataract Canyon – amazing trip! 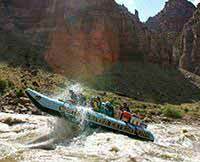 Four of us - gals in our 50s - just completed the Utah Cataract Canyon rafting trip the first part of July. Nick, Shad, Josh, Sam and Max were excellent guides. They were knowledgeable, friendly, helpful and fun. They made the experience so much more than what was expected.